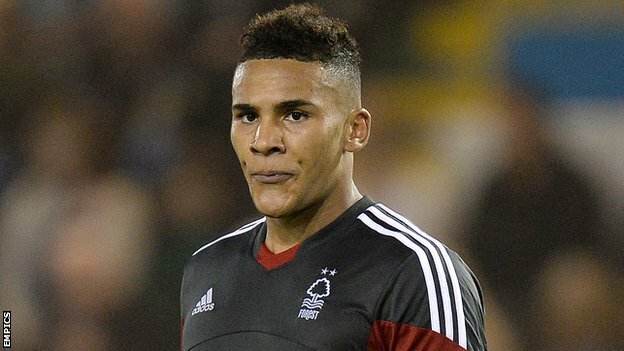 Sky Sports journalist Graeme Bailey has today reported that Nottingham Forest duo, Jamaal Lascelles and Karl Darlow, will be handed 7-year contracts by the club. He also confirmed that both players will be loaned back to the Championship club for 12 months. Now, Newcastle have built up a reputation for offering large contracts to their newly signed players. New signings Siem de Jong, Remy Cabella and Darryl Janmaat have all penned six-year deals at Newcastle this Summer, while Alan Pardew was controversially tied down to the club for eight years, just two seasons ago. There are huge benefits to be had by signings on players for such a long contract; it not only has practical functions that preserve the financial valuation of a player for longer, but it also serves to demonstrate the incoming players’ ambition and commitment to the club. Both players are still very young (Lascelles, 20, and Darlow, 23). Yet, they are both regarded “beyond their years”, to use a footballing idiom, and undoubtedly have their best footballing years ahead of them. For Newcastle to sign these lads in the first place appears to be a great bit of business for the club, and to round the deals off with such a lengthy contract only serves to reinforce the fantastic efforts made by the Newcastle hierachy this Summer, namely that of Lee Charnley, the recently appointed Managing Director. What do you think about these moves? Join the debate in the discussion section below.